Welcome to the Amador County Wine Country! Sutter Creek, located in the heart of the Sierra Foothill Wine Region, is the perfect launching point for your wine tasting exploration. With wine tasting rooms on Main Street, Amador County’s Shenandoah Valley just minutes away near the town of Plymouth, El Dorado County’s Fairplay region near Placerville and Calaveras County Wineries near the town of Murphys just 40 minutes away, Sutter Creek can serve as the perfect complement to a great day of wine tasting in the California Sierra Foothills. 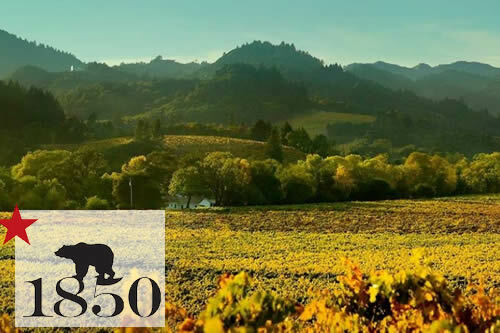 Plymouth, CA (January 30, 2019) –– Amador wineries redefined “Gold Country” by earning 188 medals, including sixteen Double Golds, from the 2019 San Francisco Chronicle Wine Competition. Wineries received six Best of Class medals, 16 Double Gold medals, 36 Gold medals, 95 Silver medals and 35 Bronze medals. The San Francisco Chronicle Wine Competition is the largest wine competition in North America. In the 2019 Competition, over sixty-four professional judges, representing various North American wine regions, evaluated 6,800 wines from over 1,132 wineries. Also among the top winners were wines made from Amador, Fiddletown and Shenandoah Valley grapes. A total of 56 Amador fruit-sourced wines placed at Best of Class (6 wines), Double Gold (13 wines) and Gold (37 wines). “The vast number of award-winners from Amador County at this year’s competition provides yet another example of the high quality, world-class wine being produced by our members. There are great things happening in Amador Wine Country and the wine world is beginning to catch on,” said Jack Gorman, Executive Director of the Amador Vintners Association. Amador Vintners member wineries that placed in the competition include: 24 Brix Wines, Amador Cellars, Bella Grace Vineyards, Borjon Winery, Cooper Vineyards, Deaver Vineyards, Distant Cellars, Dobra Zemlja, Feist Wines, Helwig Vineyards and Winery, Iron Hub Winery, Jeff Runquist Wines, Le Mulet Rouge Vineyard and Winery, Prospect Cellars, Sera Fina Cellars, Sobon Estate, Scott Harvey Wines, Story Winery, Uphill Vineyards, Vino Noceto Winery, Wildtrotter Vineyard and Wine Tree Farm. Many of these award-winning wines will be available for tasting at Amador Vintners’ upcoming Behind the Cellar Door weekend on March 2-3, 2019. All 43 Amador Vintners member wineries will open their cellar doors for a weekend of fun, education, food and, of course, award-winning wines. For details, visit BCDAmador.com. 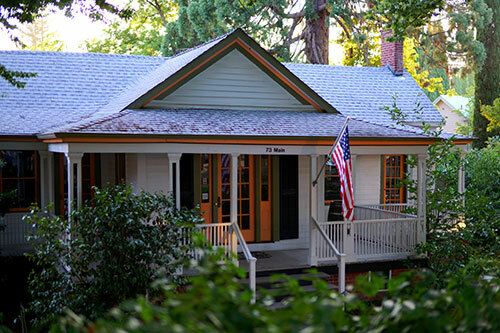 The Amador Vintners Association has more than 40 extraordinary member wineries and tasting rooms in Amador County showcasing award winning Zinfandels, Barberas, and Rhones varietals. To learn more, visit amadorwine.com. Award Winning Wineries … Check it out! 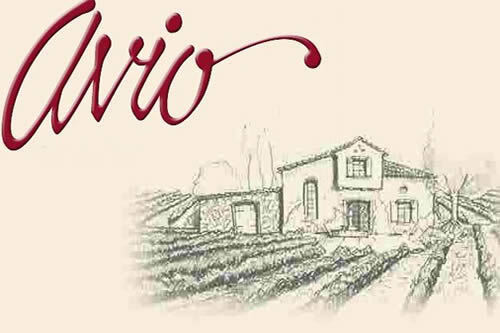 Avio Vineyards embodies the spirit of Northern Italy. 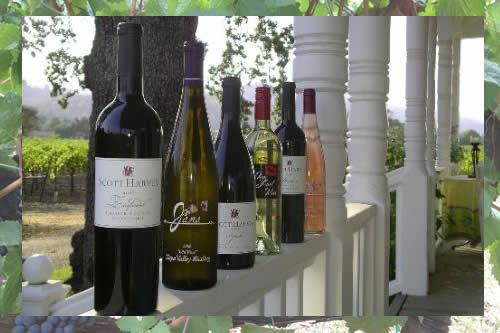 Located five minutes from downtown Sutter Creek, this estate winery is reminiscent of a traditional Tuscan farmstead and specializes in smooth Italian-style varietals. 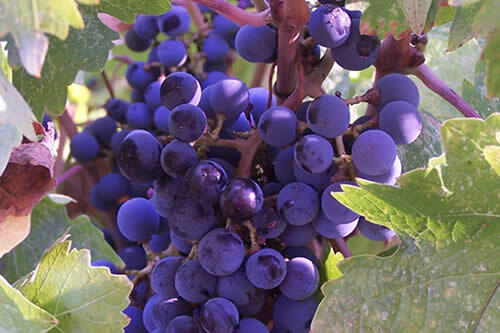 We specialize in creating smooth, Italian-style varietals. Our winemaking family in Avio, Italy has been producing exemplary wines for generations, and we continue the tradition here today at Avio Vineyards and Winery. Our picturesque tasting room is open Friday through Sunday from 11-5, or by appointment. We offer multiple tasting experiences in our 1860’s era tasting room. From our extensive list of wines, we chose eight for our weekly tasting line up. Reserve tastings of limited edition wines are also available each week only at the Sutter Creek Tasting Room. Of course, wine club members receive complimentary tastings on every visit for for the regular & reserve tastings. Groups of 8 or more, please call for reservations. From the moment the idea took shape to produce premium, small lot wines, we have stayed focused on the land, the fruit, the wine, and the life. With that in mind, our mission is to produce fine wine, from exceptional grapes, grown in a high altitude setting. As we continue to learn about balance and harmony, and their relationship to winemaking, we consider the individual elements from which wine is derived: soil, water, fruit, and craft. From the composition of the soil, to the handling of the grapes, our wines speak to this relationship. Starting this April through September, we’ll be hosting a bi-weekly music series on Sunday afternoons! So come stay with us for a weekend to enjoy our wonderful wines and the friendly county spirit! Wine Tasting (by the glass or bottle) in a former old western saloon. Artisan Cheeses and Charcuterie. Wood Fired Pizza Friday nights 6 pm. 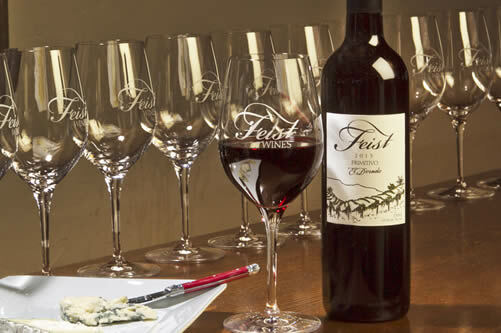 The Feist family produces award winning, small lot wines of quality and distinction. See http://www.feistwines.com for events, live music and prix fixe dinners. Small family owned winery by Matt & Kim Gibson. 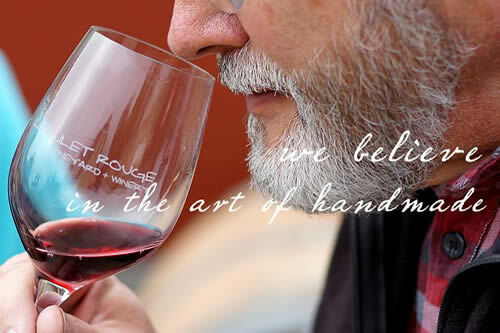 Estate grown, hand crafted wines, grown in the European style. Rare varietals, including Nebbiolo, and Sagrantino. 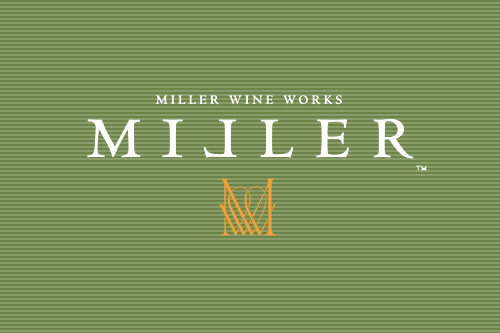 Saturday/Sunday 12-6 p.m.
From rosé to port, red and white Rhone varietals in between, Miller Wine Works is family owned, and inspired by the rich bounty of our local lands, good food, and great friends. Please stop in and taste with Gary & Kim. 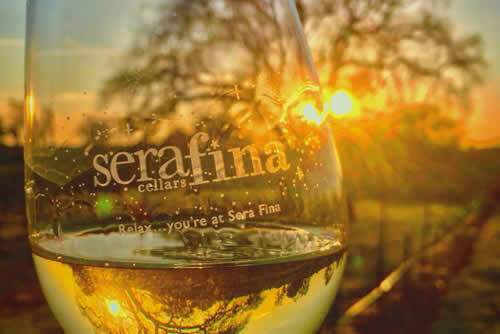 Sera Fina 2 is a family owned and operated wine tasting room on the north end of Sutter Creek. 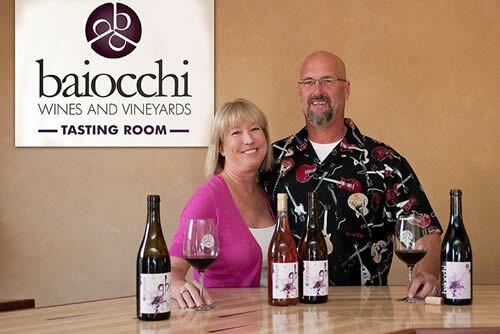 Our comfy little tasting room features award winning wines and hard apple ciders produced by the 5th generation Scotto Family winemaker, Paul Scotto. Open Thursday-Sunday from 10:30 am – 5:30 pm. Scott Harvey has been making Amador County wines for 37 years. From Big Amador Reds, such as Zinfandel, Barbera, and Syrah, to delicate and nuanced Napa Valley varietals, we offer lovely wines to suit every palate. 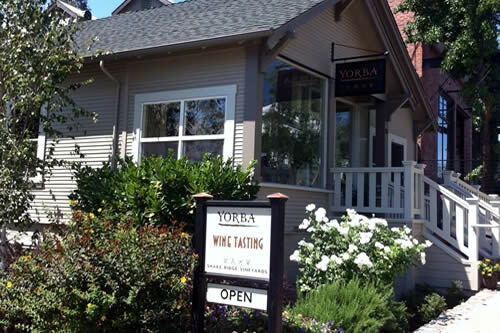 The tasting room showcases wines from 1850 Wine Cellars and Myka Cellars. 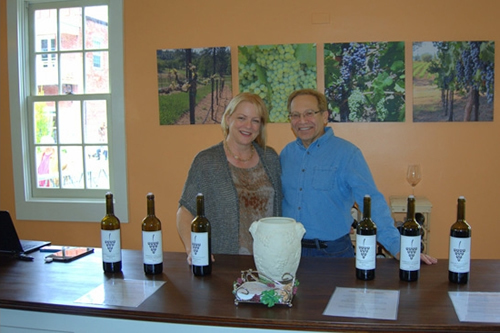 A fun tasting room in Sutter Creek showcasing award-winning wines. Come by for amazing wines, food, live music and more! 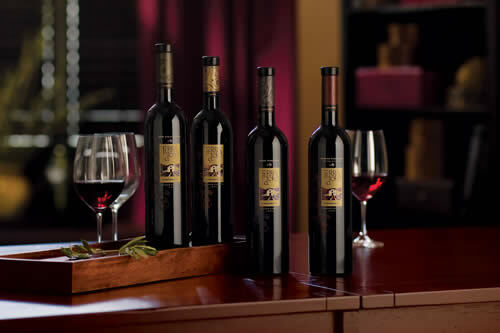 Terra d’Oro Winery is open daily from 10:00 A.M. to 4:30 P.M. for tasting, retail sales and general delight. Reservations are required for ALL Limos, and groups of 6 or more. Uphill Vineyards is a micro producer of fi­ne red wines in the European style – lower in alcohol than most and meant to be enjoyed with food. Our wines are made using the grapes from our high-elevation, rocky-hillside estate vineyard in Fiddletown, CA. Enjoy our family’s handcrafted wines, made with grapes from our Shake Ridge Vineyards just east of Sutter Creek. Rolling hills, rocky soils, and meticulous farming create lovely, luscious red wines. 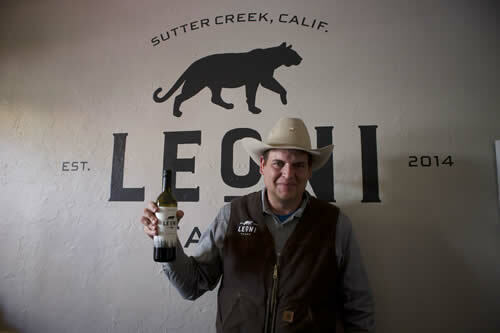 Producing small lot wines that lean towards true European style, Leoni Farms is a small family-owned boutique winery with a long commitment to quality, Sierra Foothill produced agricultural products. When it comes to enjoying wine tasting to the fullest extent, it can help to have someone who understands the Shenandoah Valley wineries. 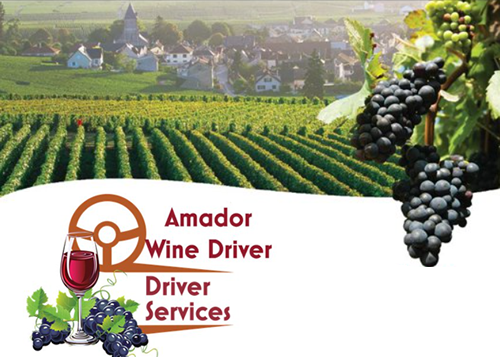 Amador Wine Driver provides driver services and knows the area very well. We focus on your comfort and safety, getting you where you want to go for a great experience. 9-5 p.m. The Premier Association of Wineries in Amador County. The Amador Vintner’s Association has more than 40 extraordinary member wineries and tasting rooms in Amador County showcasing award-winning Zinfandels, Barberas, and Rhones varietals.